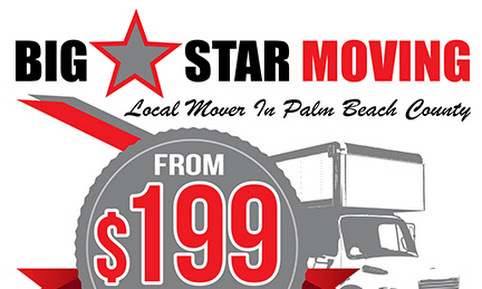 Broward Moving $199 at (305)839-6360 Broward Movers $199 Local Moving Services Broward Moving $199 at (305)839-6360 Broward Movers $199 Local Moving Services Broward Moving $199 at (305)839-6360 Broward Movers $199 Local Moving Services Broward Moving $199 at (305)839-6360 Broward Movers $199 Local Moving Services Broward Moving $199 at (305)839-6360 Broward Movers $199 Local Moving Services Broward Moving $199 at (305)839-6360 Broward Movers $199 Local Moving Services Broward Moving $199 at (305)839-6360 Broward Movers $199 Local Moving Services. 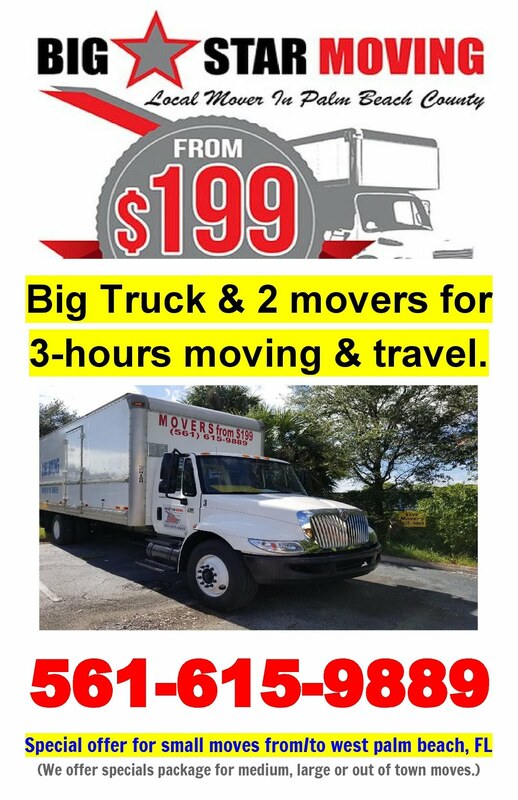 Rate Details: This Special Offer is for small local job with no heavy items and includes a Truck & 2 movers for the first 3-hours moving & travel time. All blankets, dollies, hand-trucks and basic Insurance are provided during the moving. 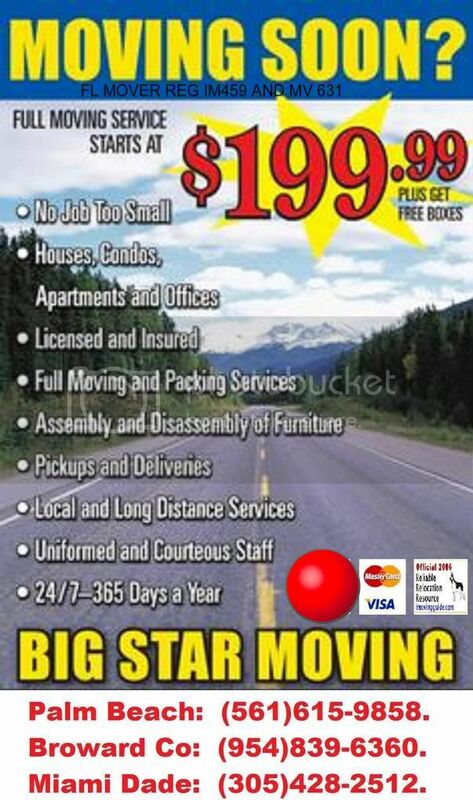 Any additional materials, services or time are extra and added to the basic service price.EXTRA SERVICES & FEES: Add Extra movers if you have any stairs, elevator or long carry involved or fee may be charged * Add $59/hr overtime for 2 movers or $69/hr for 3 movers * If you are moving out of town fuel & mileage may be charged. Storage, Packing services, materials & movers tips are not included.